The growing capital city of Doha and its national aquarium and museum, historic Doha Fort, the stunning Grand Mosque and Entertainment City are all notable points of interest. Some of the finest Islamic art is in Doha in the Museum of Islamic Art. Qatar acts as a bridge between the East and the West and is the crossroads for economic, cultural and natural heritage. The calendar is full of international events including film festivals, sporting events such as golt tournaments and speed boat racing. To the south is the Al Rayyan, home of the Qatar Equestrian Federation and its annual Arabian horse show and horse races; and along the coastal areas the Khor Al Udaid Beach; Sealine Beach Resort and Palm Tree Island. 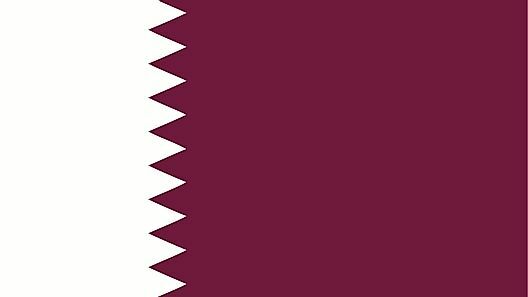 Times to Travel: The best time to travel to Qatar is November until early April. The weather is pleasant and mild with temperatures in the 80s° F (26s° C). Qatar is extremely hot during the summer, almost unbearable. Qatar has very little rainfall throughout the year. Sandstorms are common throughout the year, especially in the spring.